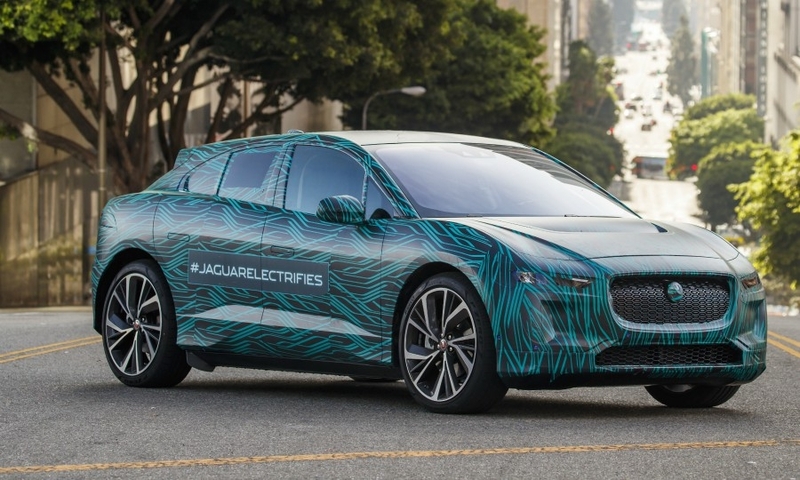 LONDON -- Jaguar looks set to beat Audi and Porsche to become the first premium automaker to sell a credible all-electric Tesla rival after announcing it will unveil a production version of its first EV, the I-Pace, in March. Jaguar said the crossover will go on sale in 2018 without being more specific. Audi has said it will reveal its e-tron electric SUV next year, however analyst LMC Automotive has said start of production has been delayed to early 2019, citing a report from Audi parent, Volkswagen Group. Sales of the Porsche Mission E electric sedan will start at the end of 2018, following Jaguar, LMC believes. 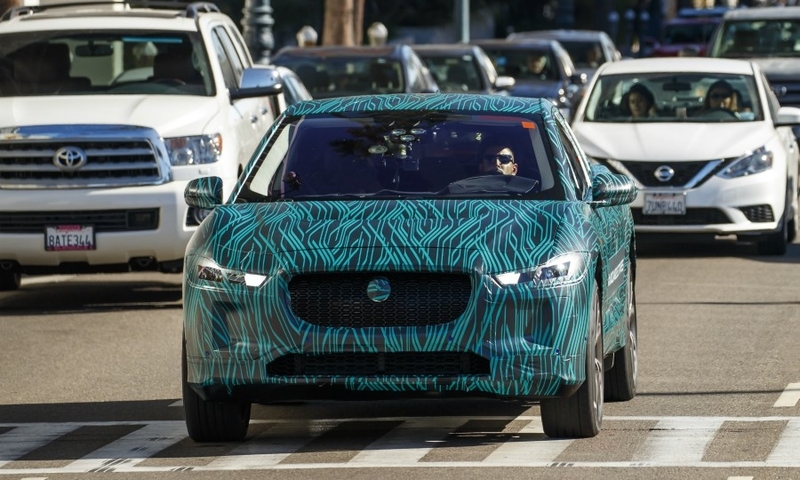 Jaguar did not disclose any more details about the I-Pace. 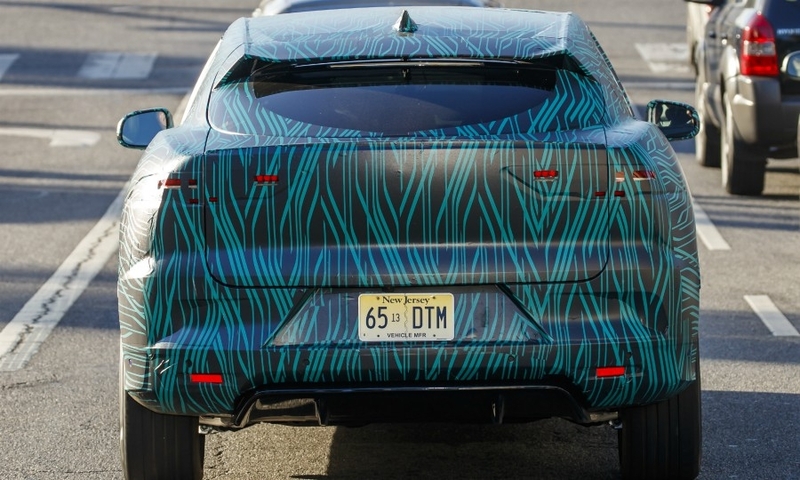 At the unveiling of the I-Pace concept in 2016, the automaker said the production car will have a range of more than 500 km (311 miles) under the New European Driving Cycle test procedure and more than 355 km (220 miles) under the tougher U.S. Environmental Protection Agency measurements. 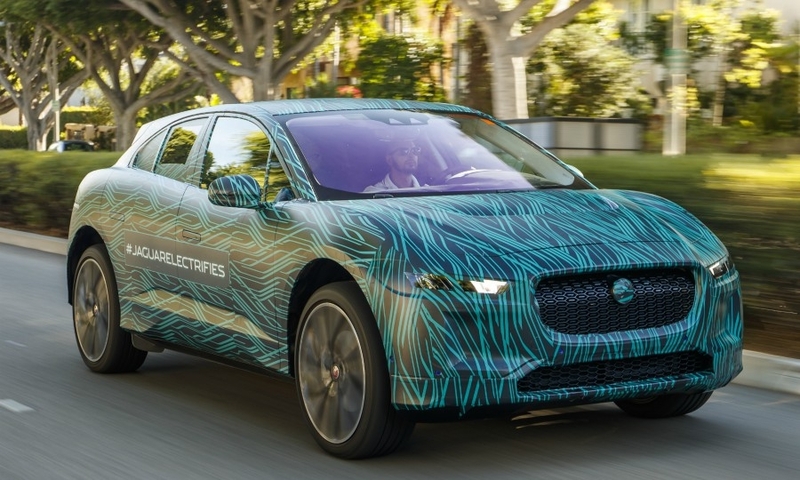 Its battery pack will recharge from empty to 80 percent full during "a short break" using a 50kW fast charger, Jaguar has said. 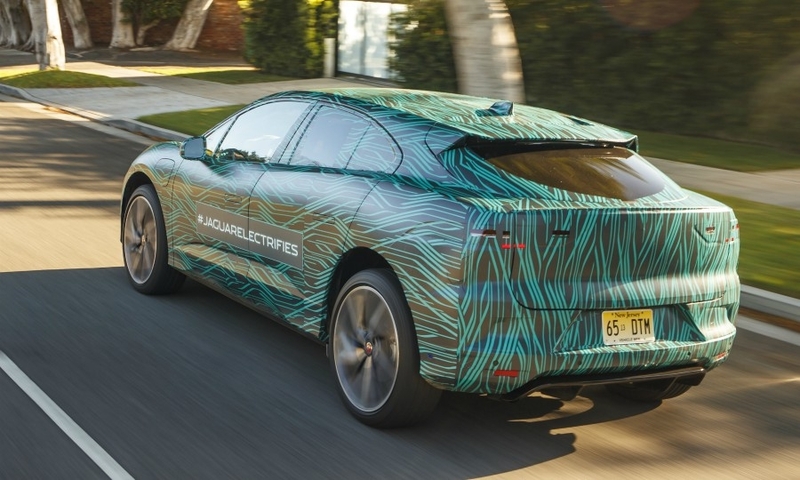 The I-Pace concept used a 90kW battery. 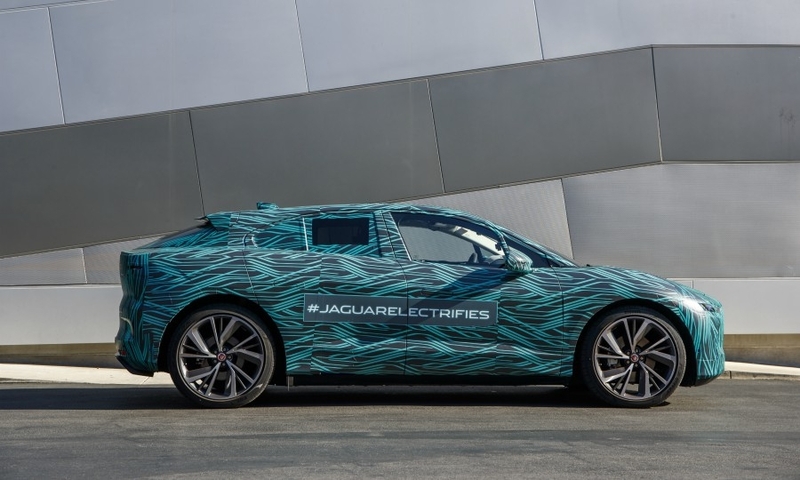 Audi has said its e-tron SUV will have a range of 500km from a 95kW battery, while Porsche has also claimed 500km for the Mission E.
The I-Pace will be built at by contract manufacturer Magna Steyr in Graz, Austria, because Jof capacity constraints at Jaguar's UK factories. Production capacity will be 13,000 a year, analyst IHS Markit estimates. 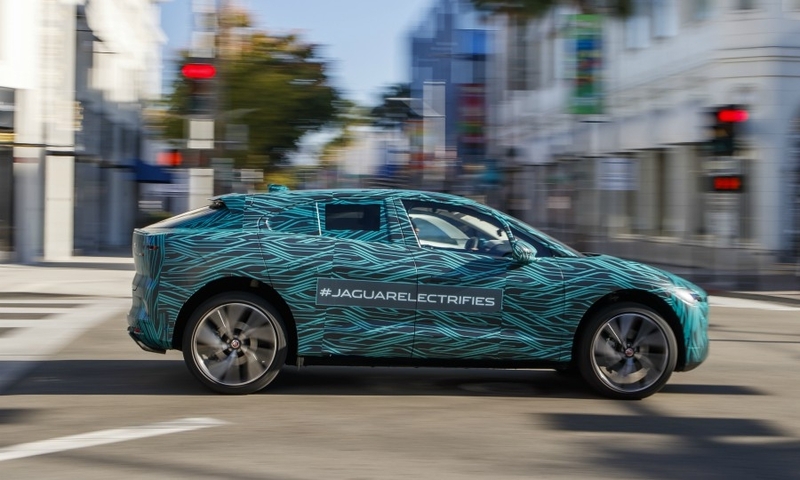 The production I-Pace is likely to be revealed at the Geneva auto show in March, although Jaguar didn’t confirm that. It has said the production model won't differ much from the concept. 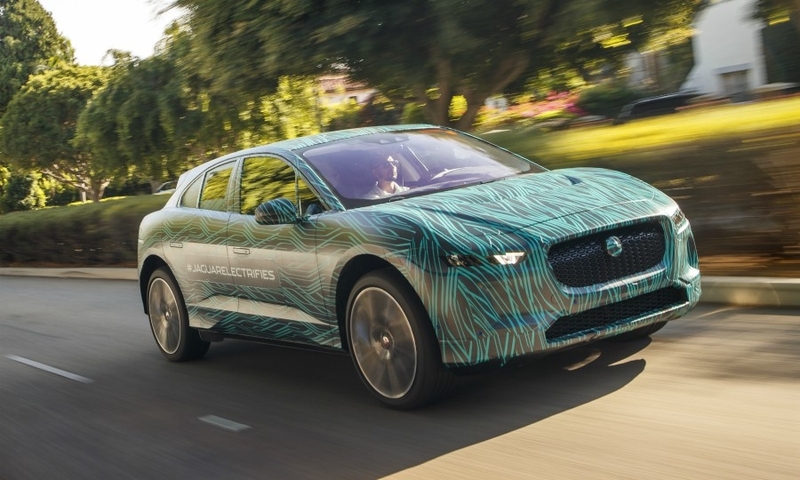 LMC forecasts that I-Pace sales will be 4,500 in Europe next year, rising to 8,700 in 2019. 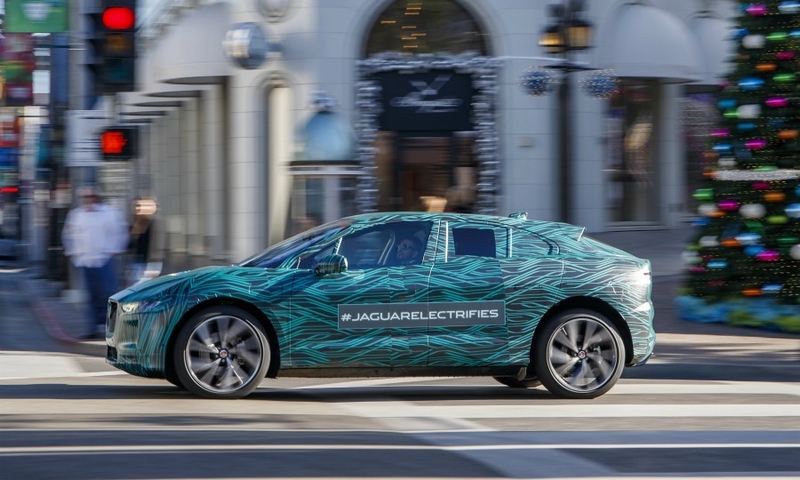 Jaguar said in September it has 25,000 confirmed orders from the car. The I-Pace is expected to cost from 60,000 pounds ($80,000) in its UK home market, undercutting the Tesla Model X electric SUV, which starts at 70,880 pounds.